The words of the clients who have invested both financially and emotionally in my work, are something that I treasure very dearly. Below is just a selection of those incredibly kind reviews that I have been lucky enough to receive from various weddings across the United Kingdom and beyond. "We would like to say a big thank you for your absolutely breathtaking work! I know you will agree that booking a wedding photographer is an important step for any couple, planning a wedding. I think we met with three before we came across you, however their style of photography was far too staged for what we were looking for. As soon as I saw the standard and fine-art style of your work, I knew you were the man for the job! As a couple, being in front of the camera does not come natural to us and you made us feel comfortable from the outset. You were able to tell the story of the most memorable day of our lives, by capturing the natural moments as and when they happened - "unforced and beautifully honest with next to know interference". Thank you also for being so easy to work with and understanding the requirements of separated families. 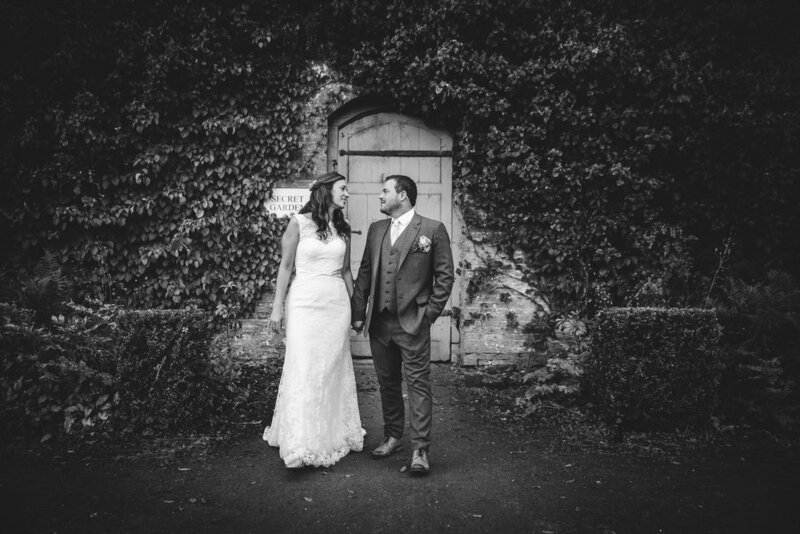 Even our guests and the girls from The Old Vicarage Boutique Wedding Venue commented on your professional, unintrusive and friendly manor." 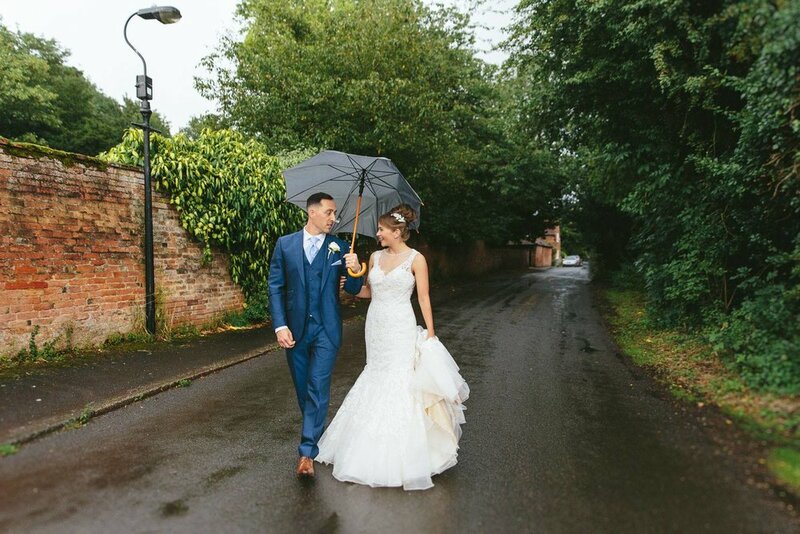 "Jess and I would like to thank Aaron so much for picturing our Wedding day. He puts you at ease throughout the day and you forget he is there snapping away. His attention to detail, professionalism and skill are evident in the finished product. He gives you much more than just the 'standard' wedding photos - you will certainly not be disappointed, we aren't!